For Luciana de la Fuente de Diez Canseco, founding president of Coloring Dreams Preschool, it is not unusual to find women in business, leaving male chauvinism in the past. Luciana de la Fuente de Diez Canseco’s life might have been very different had she not had a grandmother who set an example for other women. Long before Luciana was born, she was the only female in her graduating class of pharmacists; of course, those were different times. “My grandmother Adela told me how hard it was for women to go to college. She was the only girl in her class of sixteen. It was a very difficult experience because even her teachers tried to discourage her. When giving exams, they’d say things like, ‘You won’t pass,’ or ‘What are you doing here? Go home,’” she recalls. 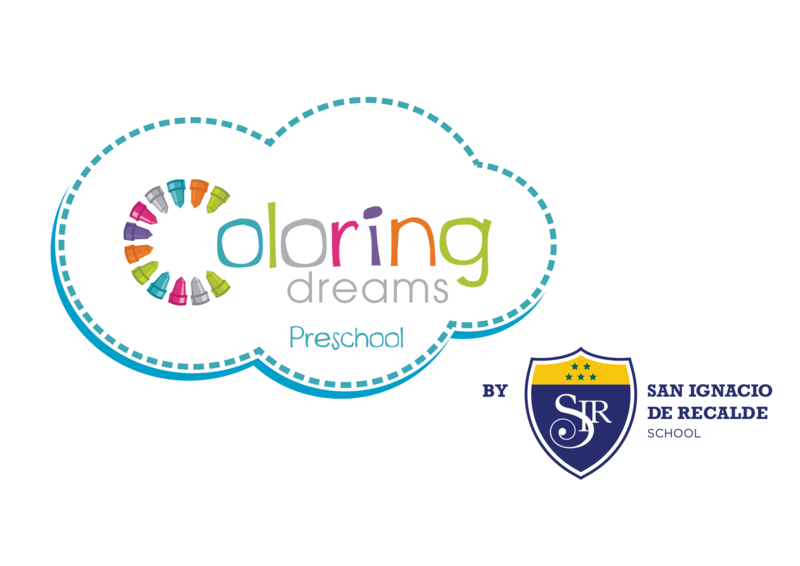 Luciana, who is the founding president of Coloring Dreams Preschool, followed her example. She says that what women in Peru experience these days is a revolution that has been going on for a number of years now and cuts across social classes. “We’re talking about an old phenomenon that calls to mind the soup kitchens where it was women who got together to solve the problem of feeding their children. Later on, they also organized to provide meals for residents of the areas in which they lived,” she said. From that time through the present, women’s efforts to control their own lives and gain a sense of satisfaction as human beings has also been evident in private initiatives such as small businesses, where women multi-task to run their businesses and continue taking care of their families. Therefore, Luciana believes that today women have created spaces for development that make it possible to reduce the gender gap. “We see increasing equality, while in the past it was normal for women to stay home taking care of their children. Today women play an increasingly important role. They not only get an education; many women earn more than one master’s degree or a doctorate and participate in the strategic management of many corporations,” says Luciana de la Fuente. She adds that anything is possible, because there are places such as the school she runs, where parents can leave their children and know that they will not only receive care, but also guidance, starting with their first steps.